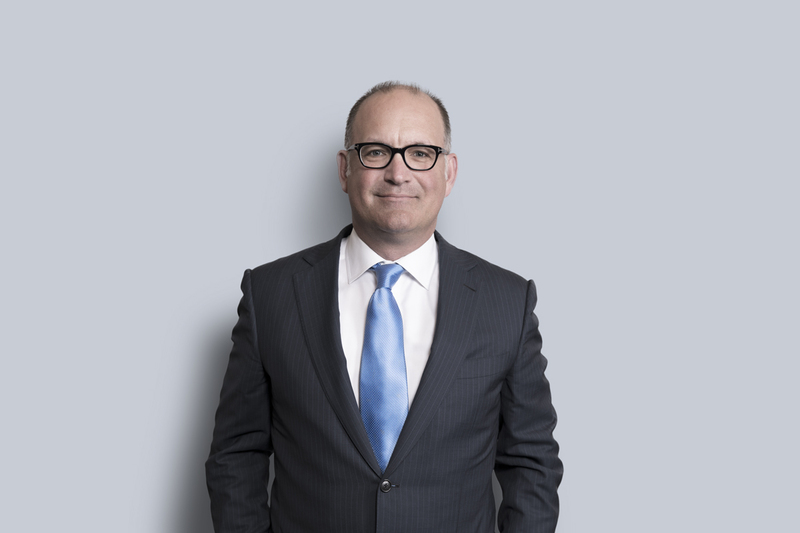 Stéphane Hébert’s practice is focused on bankruptcy, insolvency, banking litigation and financing. Stéphane advises and represents corporations, financial institutions, asset-based lenders and trustees in insolvency, reorganization and financing issues in various commercial, transactional and litigation matters. He has extensive experience in complex restructuring and security interest enforcement matters, particularly in the context of proposals or creditors arrangement, as well as in bankruptcy and receivership issues. He is particularly experienced in drafting and negotiating contractual agreements including credit agreements, tolerance and delay contracts, creditors agreements, corporate assets purchase and sale agreements related to insolvency or involving intellectual property rights. Stéphane promotes a business approach based on efficiency, finding solutions and risk management.